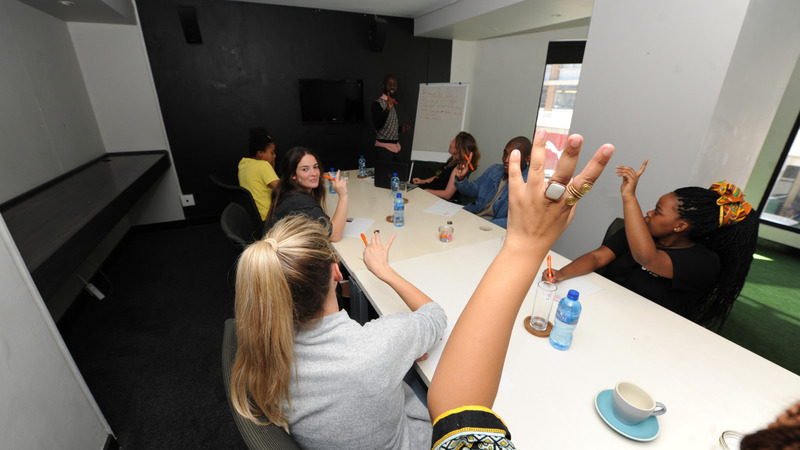 Forget everything you think you know about Cape Town and its culture. This unique experience offers perspectives you will never find in the bustling tourist areas. 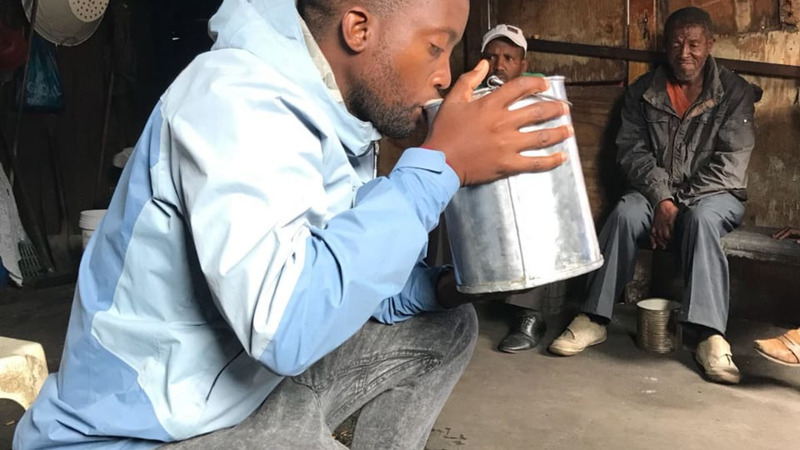 Learn about the past, the present, local culture and the township lifestyle. Visit projects that uplift communities and sit down with a family and share a meal. 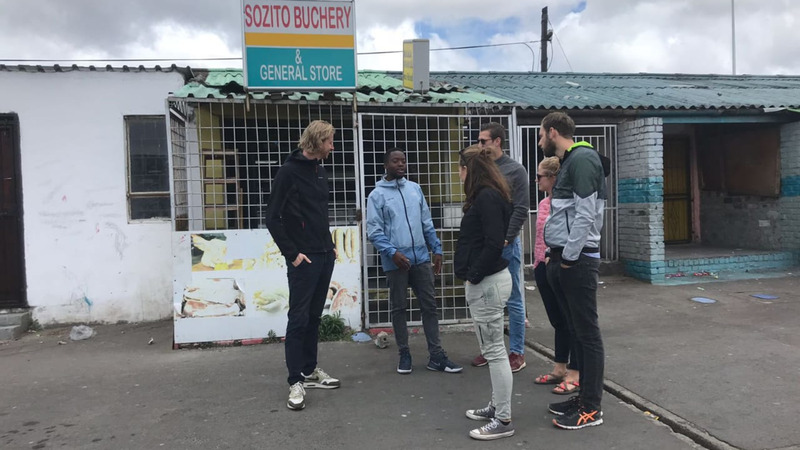 This tour will introduce you to the aspects daily life in Langa Township (the oldest township in Cape Town) . Walk through a variety of neighbourhoods, ranging from luxurious mansions to informal settlements, where shack dwellings have been constructed out of corrugated iron and a variety of other recycled materials. Meet locals, visit community projects and and learn about the turbulent history of apartheid. All tours can be tailor made to suit your needs, we accommodate large groups, schools and researchers. We had a very interesting and nice trip to Langa on Christmas eve. 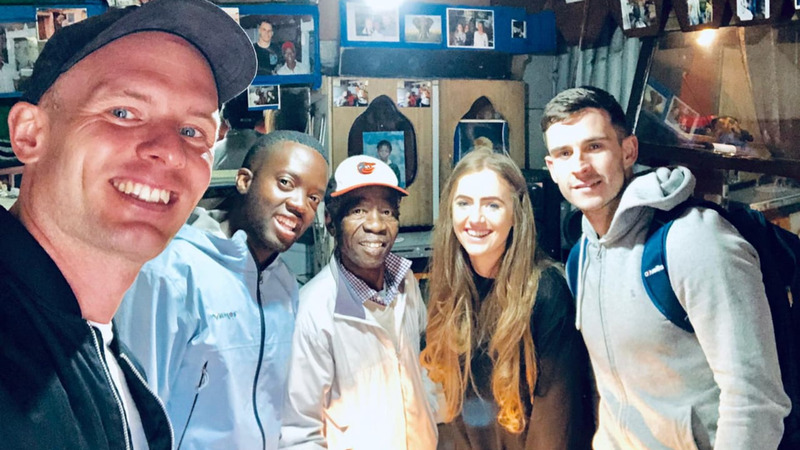 Our guide, Lutando, taught us a lot of life in the townships and the teenagers as well as the adults in our groop did find the three hours we spent there with him very interesting. Especially the beertasting and the visit in the house of the old man with the self made "blenderlamp" was an experience that we all will remember for quite a long time. It was very "eyeopening" to all of us to see and hear a lot about how life is lived quite different from what we are used to. Thank you to Lutando for excellent guiding:) !